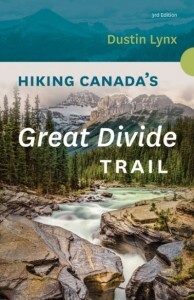 Hiking Canada’s Great Divide Trail (NEW third edition) by Dustin Lynx, is the definitive guidebook to the GDT and the ultimate resource for anyone planning to hike the entire trail or only a section. Outlining the seven major sections of the GDT, the guidebook breaks the trail into shorter, more attainable segments and thoroughly describes the terrain and condition of each. Not only are these trail segments invaluable for planning shorter trips along the GDT, Lynx’s pre-trip planning advice will also prove indispensable for long-distance hikers overcoming such daunting logistical challenges as resupply, navigation and access. 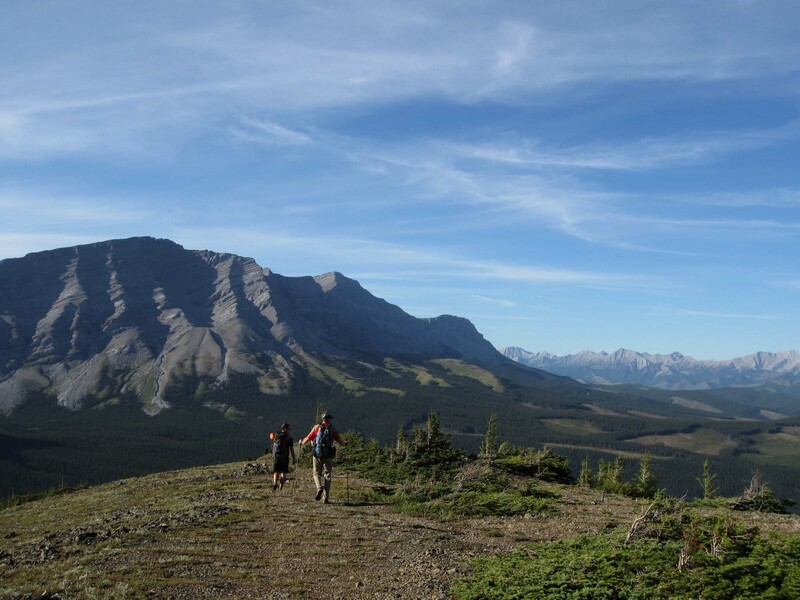 The third edition comes with colour photos, detailed maps and updated information to help hikers piece together the myriad of individual routes that form a continuous trail along the Great Divide.